Gone are the days where manicures and pedicures are seen as an indulgent luxury that many of us could not afford and are only available to women. 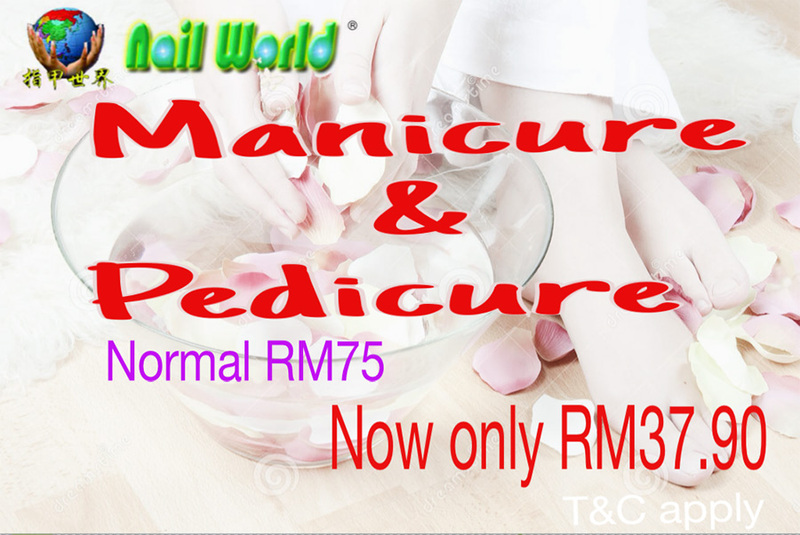 At Nail World we offer a warm and comfortable environment in which the quality of nail care and maintenance are immaculate yet prices are affordable. Sit back, relax and enjoy the soft music playing in the background while we pamper your hands and feet. 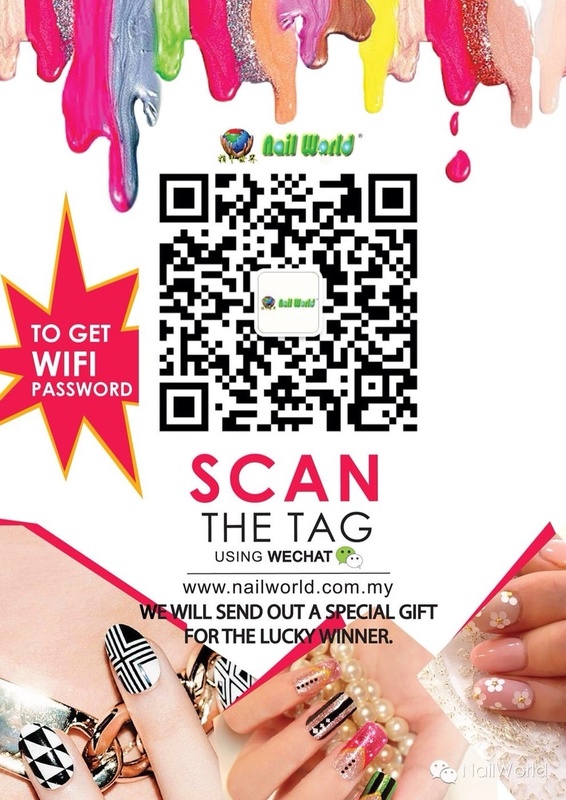 For fantastic looking nails, Nail World is the place to be. Customers are confident that they can count on our professional service. Would you like to become a professional nail technician or learn with another person?